Yes, I did watch that talk back when he did it. I always follow CppCon talks. Then you should also watch the talks he did later at Unite, after joining Unity. As I mentioned regarding ECS, on CS literature. "Component Software: Beyond Object-Oriented Programming"
First edition (1997) used Component Pascal, C++ and Java, while the 2nd edition replaced Component Pascal with C#. "Component-Based Software Engineering: Putting the Pieces Together"
ECS and Data-oriented programming aren't the same thing. 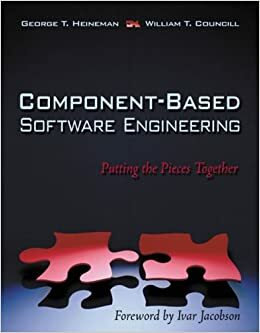 Published in 1997, "Component Software: Beyond Object-oriented Programming", followed by "Component-Based Software Engineering: Putting the Pieces Together" in 2001. The problem is how badly many schools teach OOP paradigms, and how many frameworks abuse a specific style of OOP.